SYNESTHESIA ANNUAL ART SHOW-Call for Submissions and Hold the Date ! 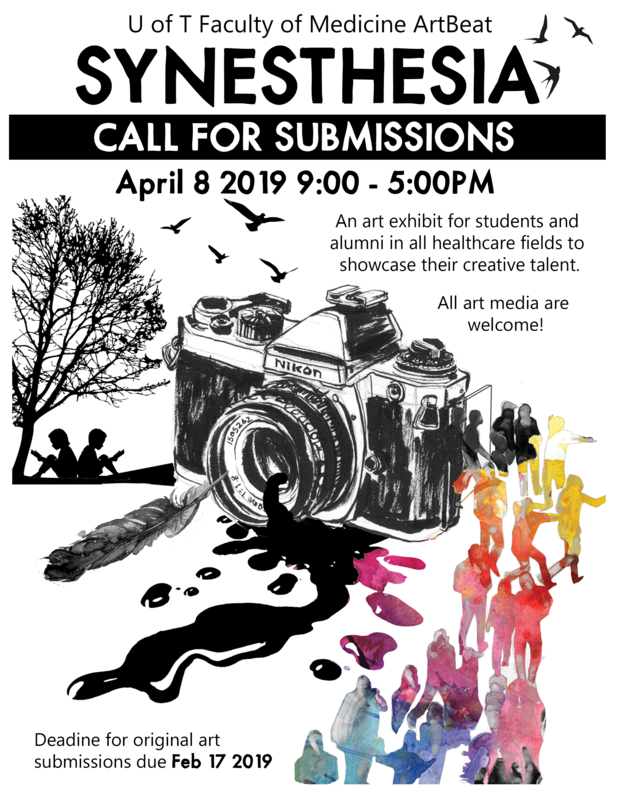 ArtBeat’s Synesthesia is holding its annual art show on April 8th 2019 (9:00AM – 5:00PM) in the MSB Stone Lobby. Submit any original artworks (paintings, photos, poetry, performance art? etc) by February 17th 2019!